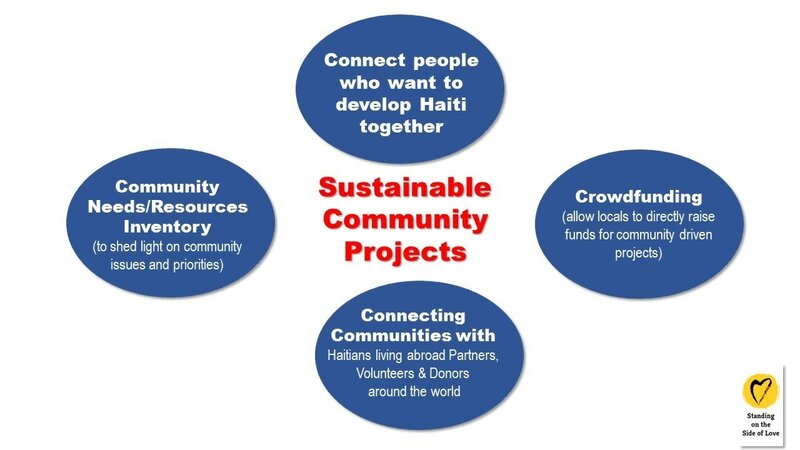 " To Connect People Who Want to Develop Haiti Together"
Our Goal is to Connect People who Want to Create Sustainable Projects in Haiti"
government, NGOs, and private partners in order to achieve success. CENHaiti is looking for a hands-on manager to oversee the day-to-day operations, build the volunteer workforce, and oversee our CEN Haiti’s ongoing strategies and procedures, as they work with two communities in Haiti to help rebuild hurricane-damaged areas. For more info contact Dori at my50yiac@gmail.com.